Keep your systems running at peak potential – and when something goes wrong – get priority support from our team of professionals. Network and Data Security is a growing challenge for organisations of all sizes. The volume and severity of these threats has exploded in the last 4 years. Servers, networks and other computer systems continue to become more complex and our reliance on these systems is increasing. Most organisations today can benefit from migrating some or all of the IT infrastructure to the Cloud. Getting it right and having good support during and after the migration is essential. Server virtualisation increases the efficiency and lowers the cost of your internal server infrastructure. Maximise the resources available without risking reliability and security. Implementing new systems or Auditing your current systems requires detailed knowledge of your current setup and the available solutions and technologies. Our team will help you ensure the success of your next project. IT Next Generation has been operating in Sydney since 2003. 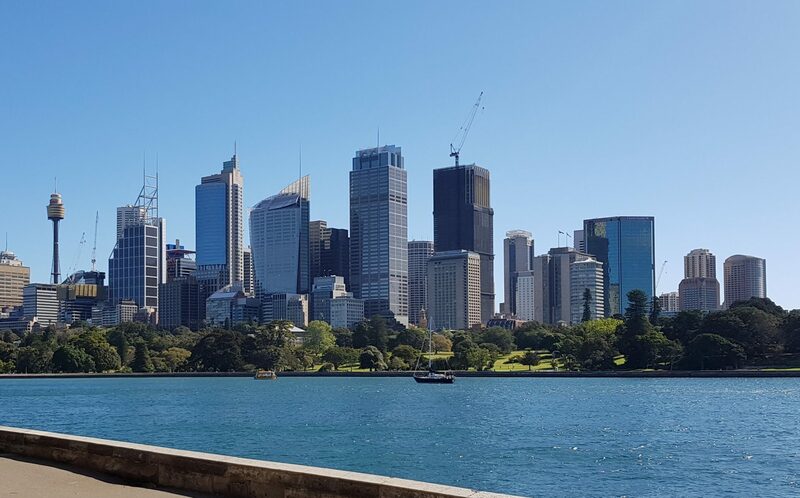 Our teams have been providing high quality IT services, support and consulting to businesses across Sydney as well as clients across Australia, New Zealand, China, Europe and the Middle East. Our Fully Managed team supports Medium and Small businesses offering a wide range of skills and knowledge to give expert support at a reasonable price. We support clients across many different industries including Manufacturing, Retail, Legal, Accounting, Real Estate, Marine and Retirement Resorts. Our Fully Managed team benefit from the expertise and experience of the Enterprise Projects team and use these skills and knowledge across our Medium and Small clients to improve processes and security. We have many customers that we have worked together with for over 10 years. We aim to be an integral and trusted part of your business or the long term by providing quality service and advice at all times. Our Enterprise Projects team work primarily with Large Business and Government clients providing expert network and security services as well as an efficient Project Management experience to deliver a successful result on time. Our team high high level networking and network security skills and have worked in various secure Network Operation Centers and Data Centers. We have worked with major banks, airlines, financial institutions, transport companies, healthcare, government agencies and government departments. Our Enterprise team combine the nimbleness of a small team with expert knowledge and experience to provide a superior experience. Come and experience our commitment to your success.